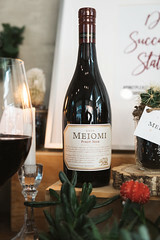 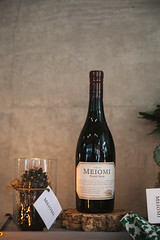 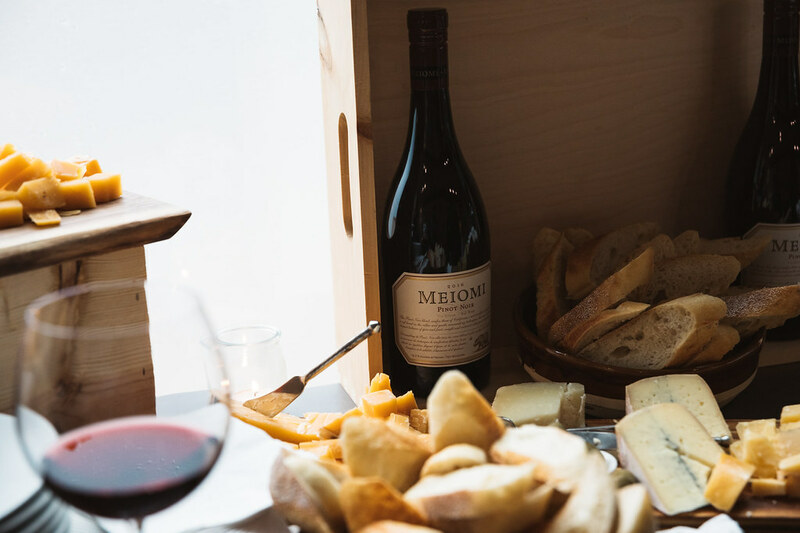 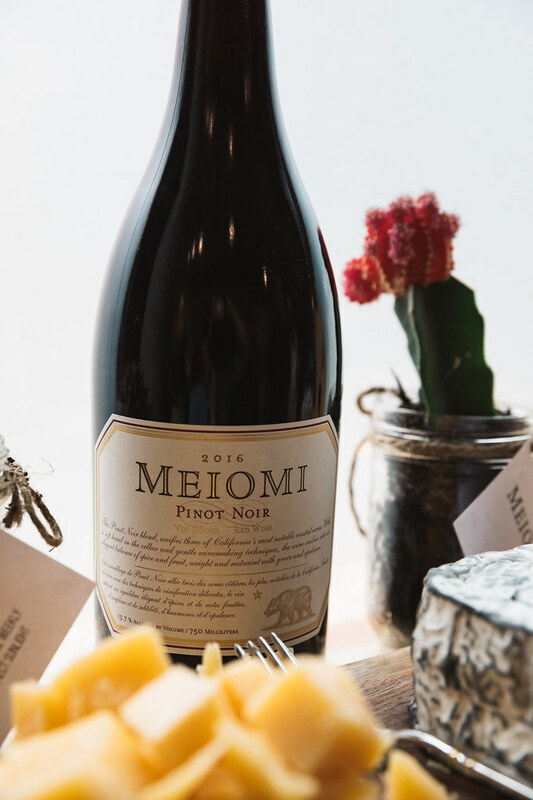 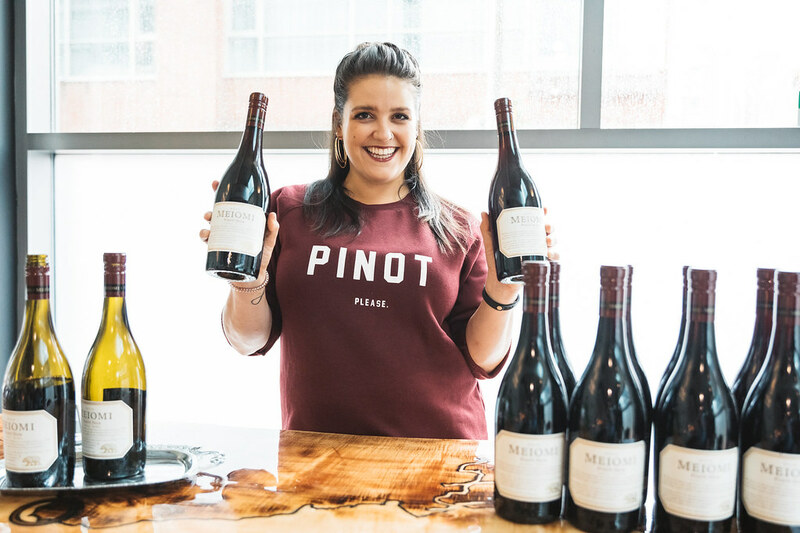 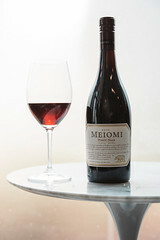 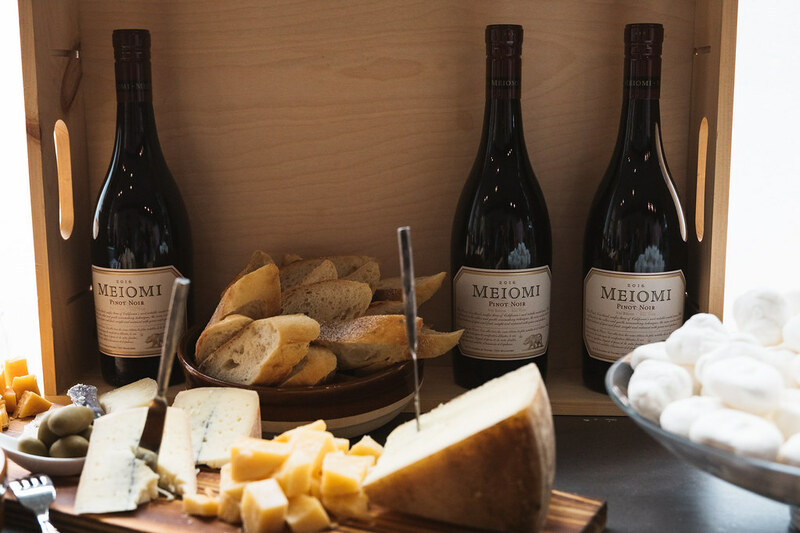 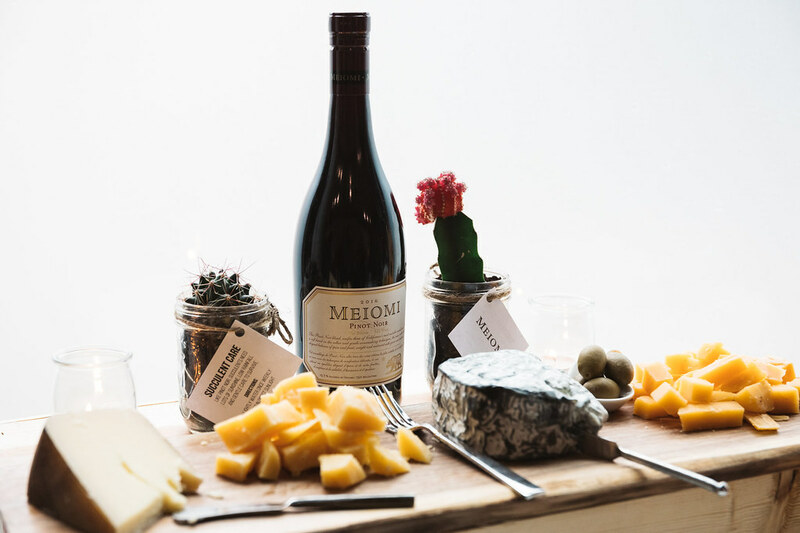 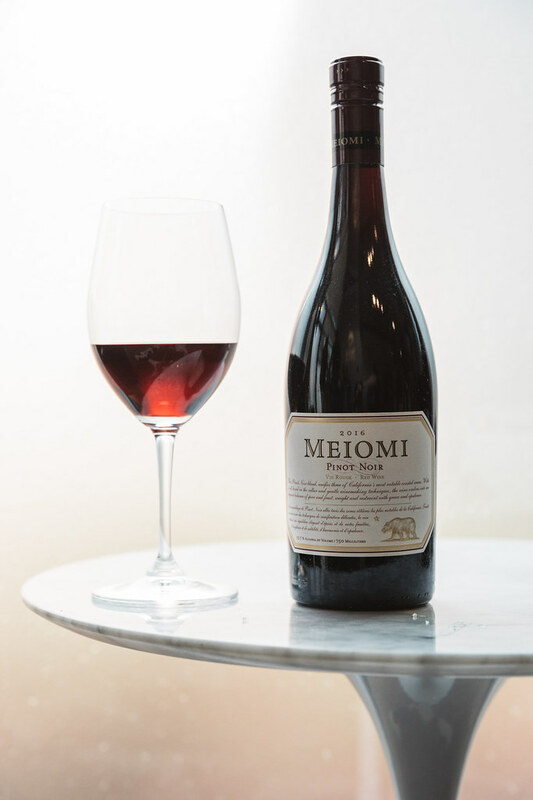 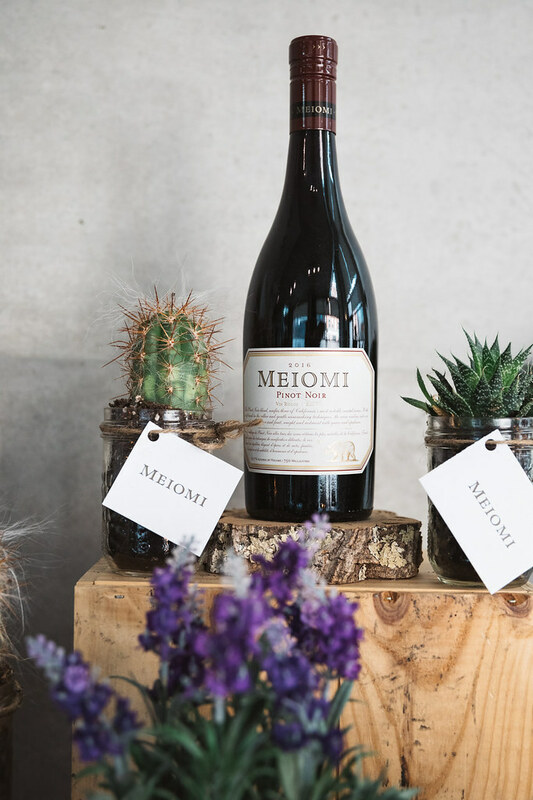 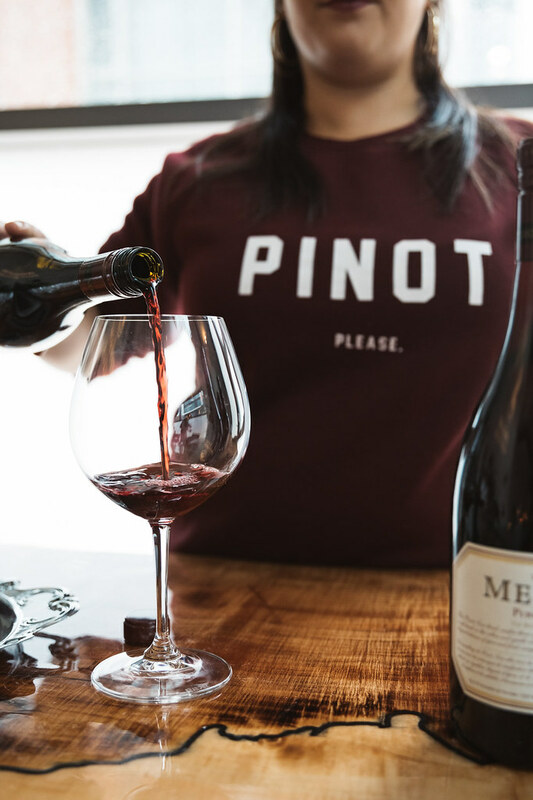 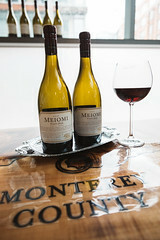 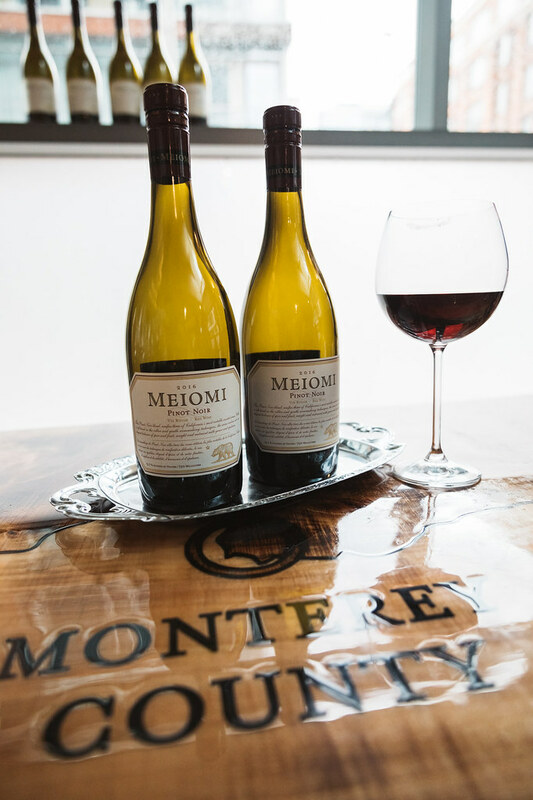 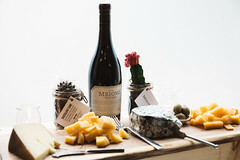 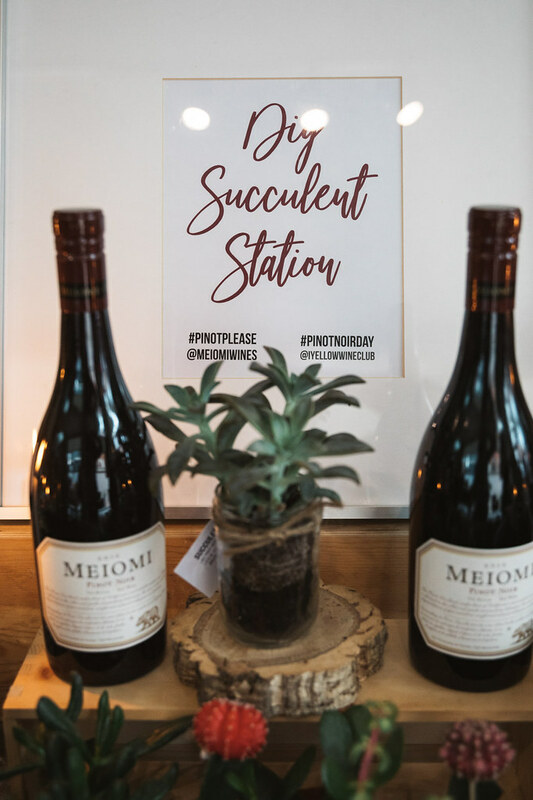 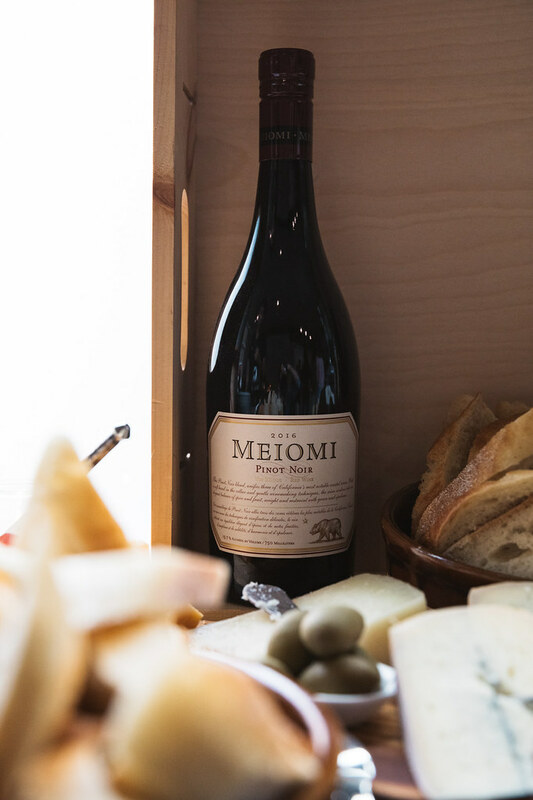 On Friday, August 17th we prepared for #PinotNoirDay with Meiomi wines. 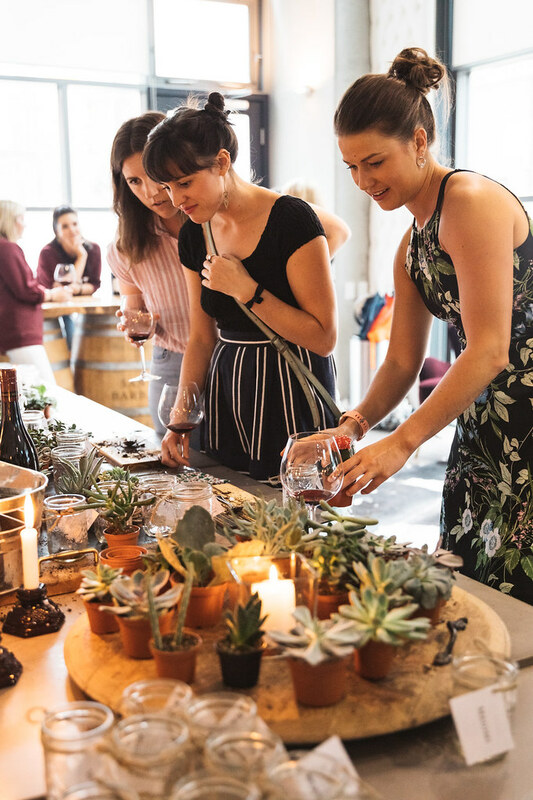 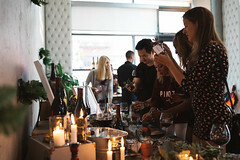 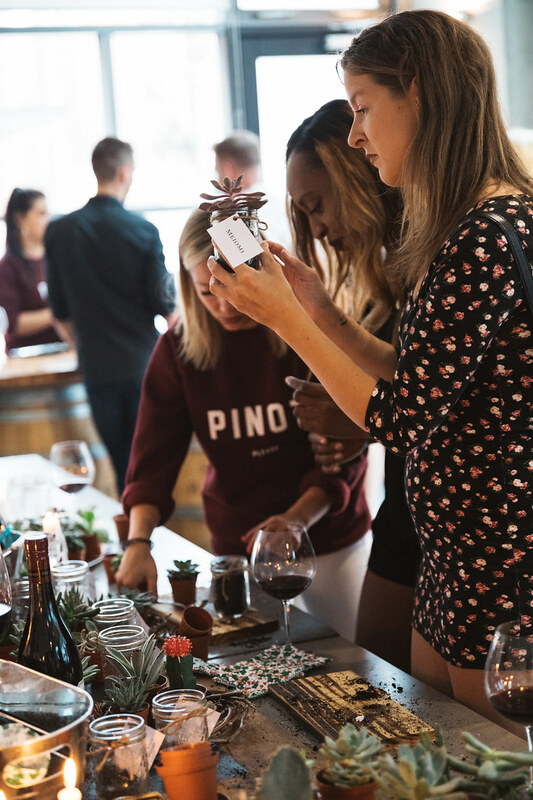 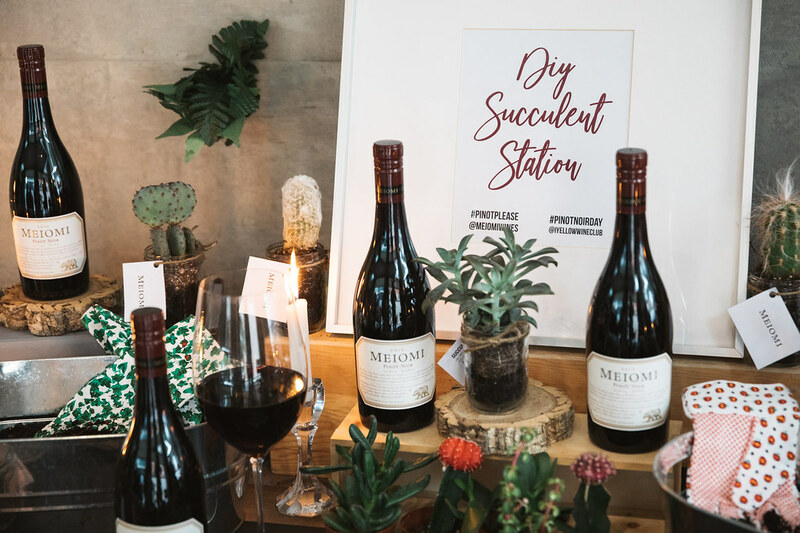 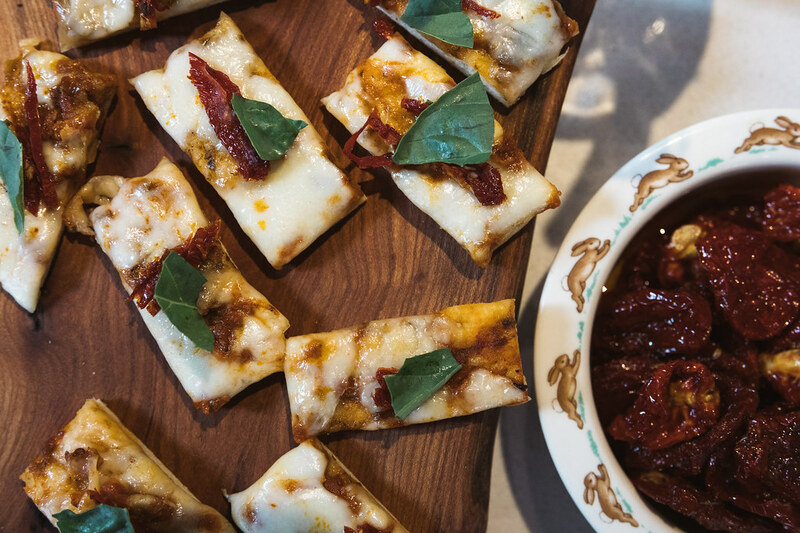 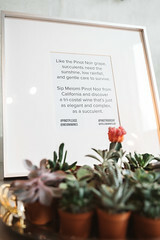 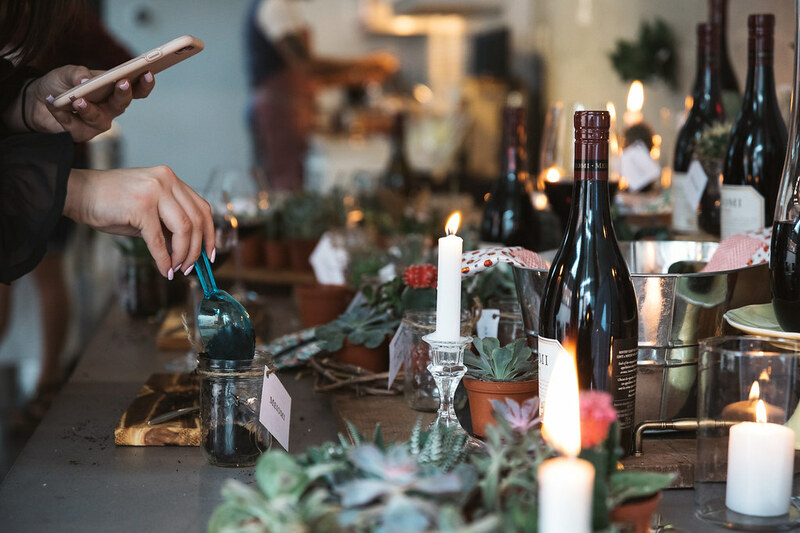 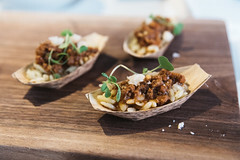 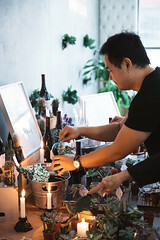 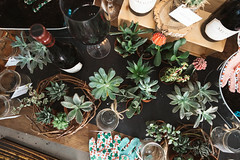 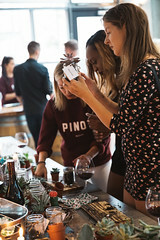 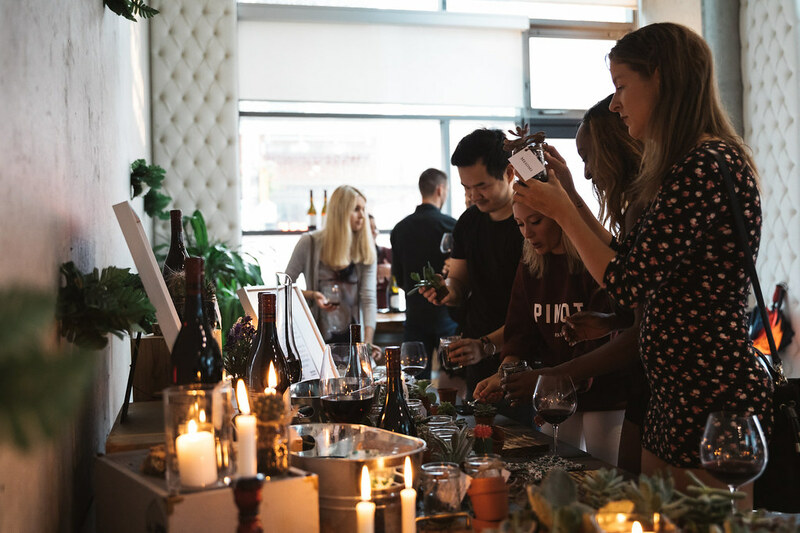 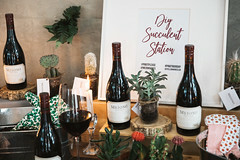 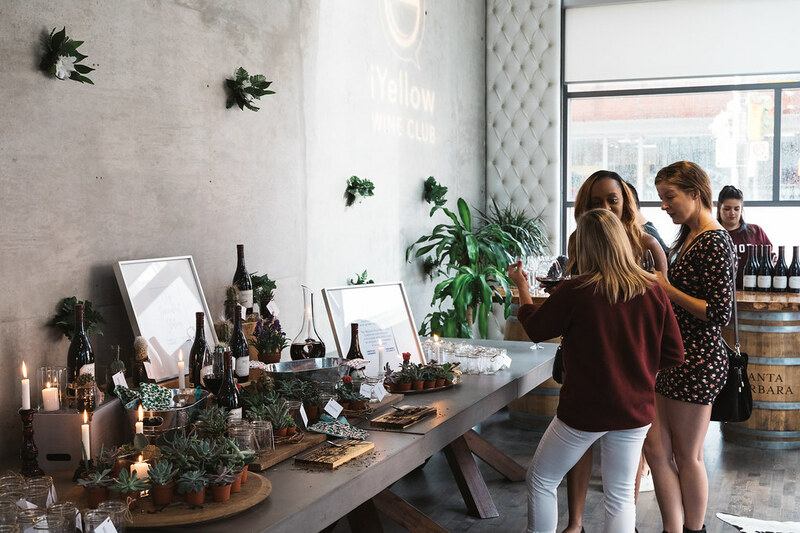 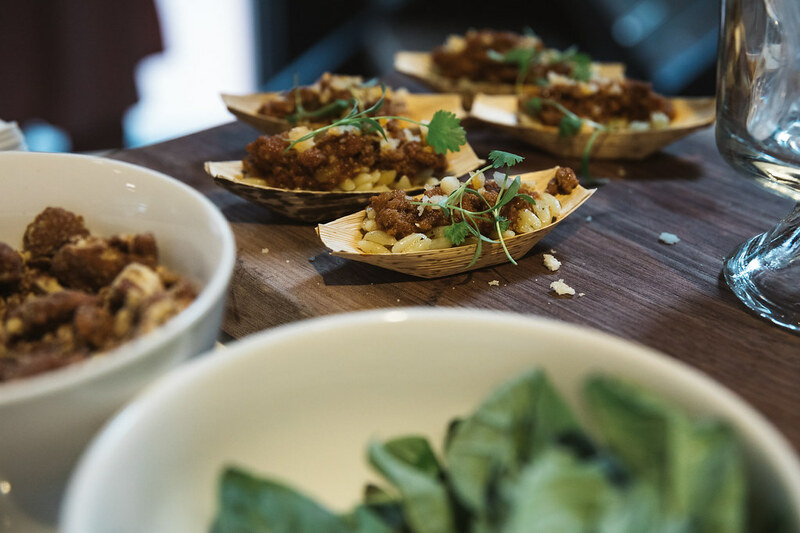 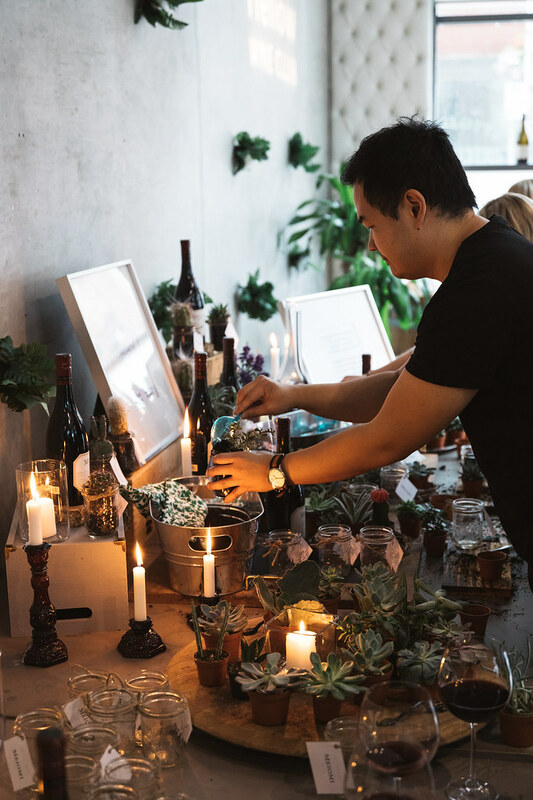 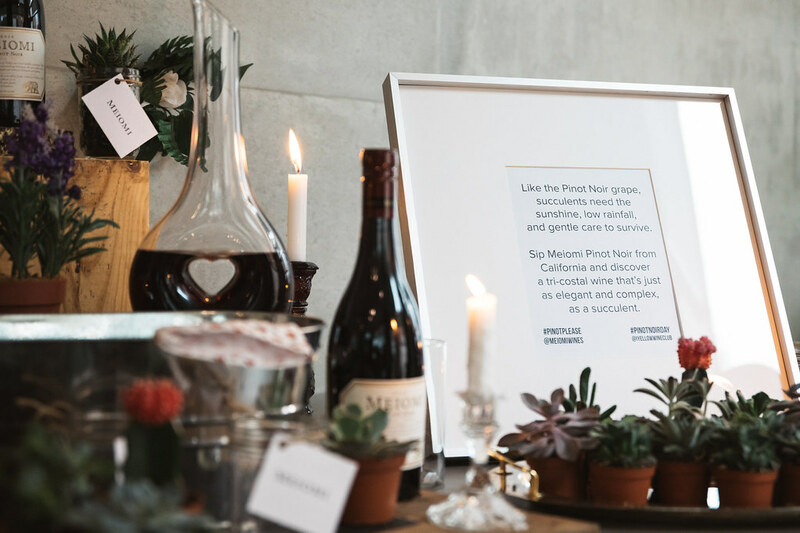 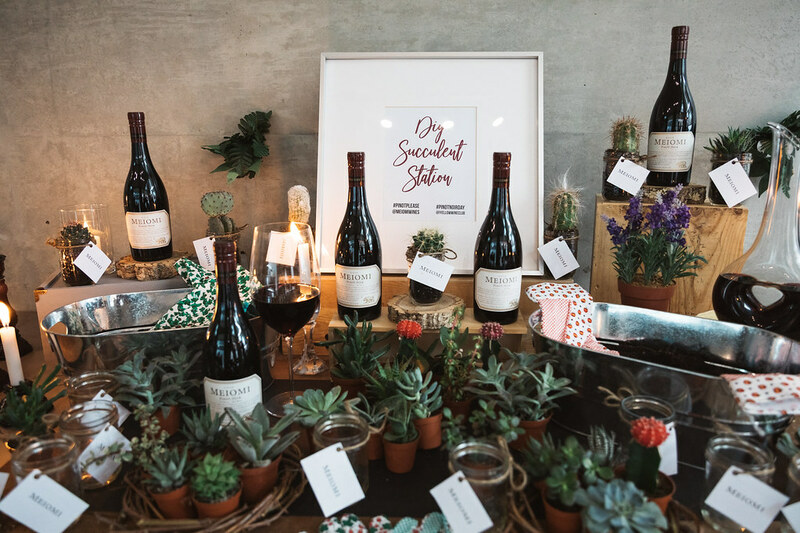 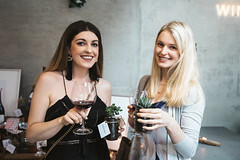 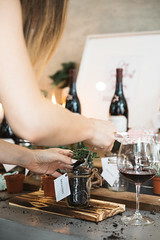 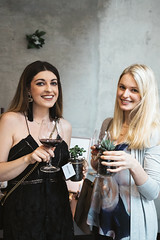 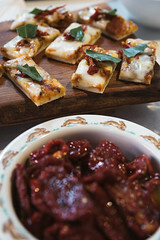 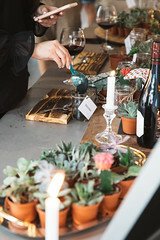 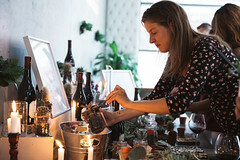 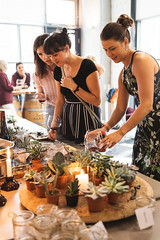 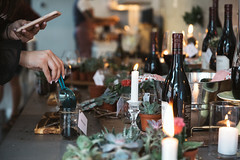 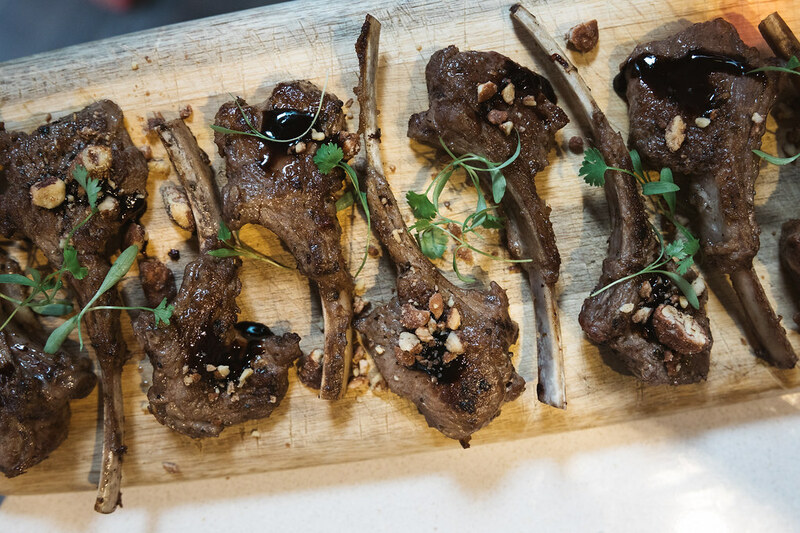 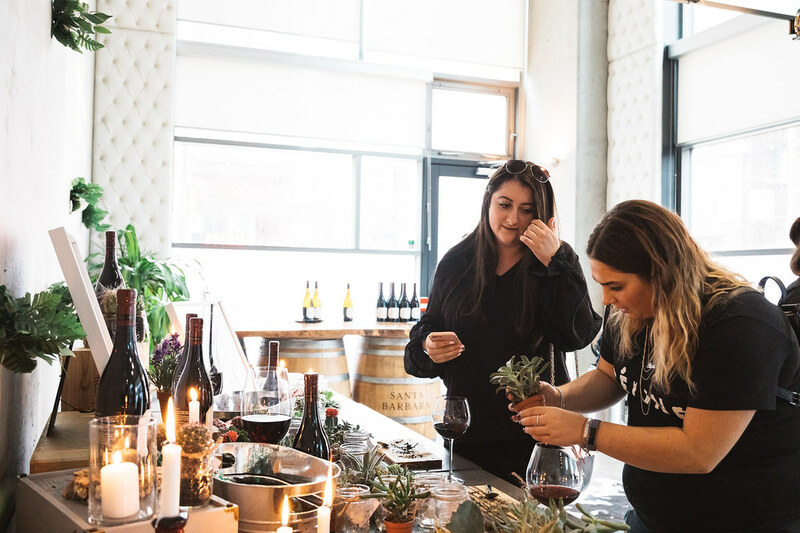 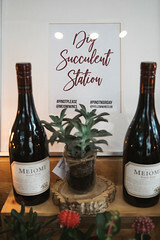 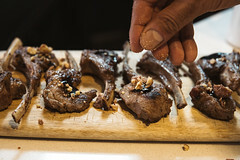 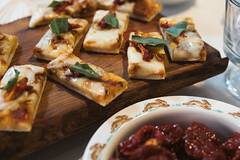 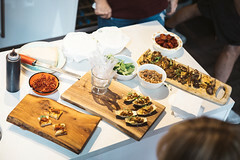 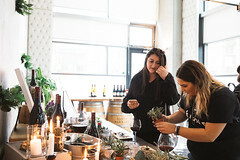 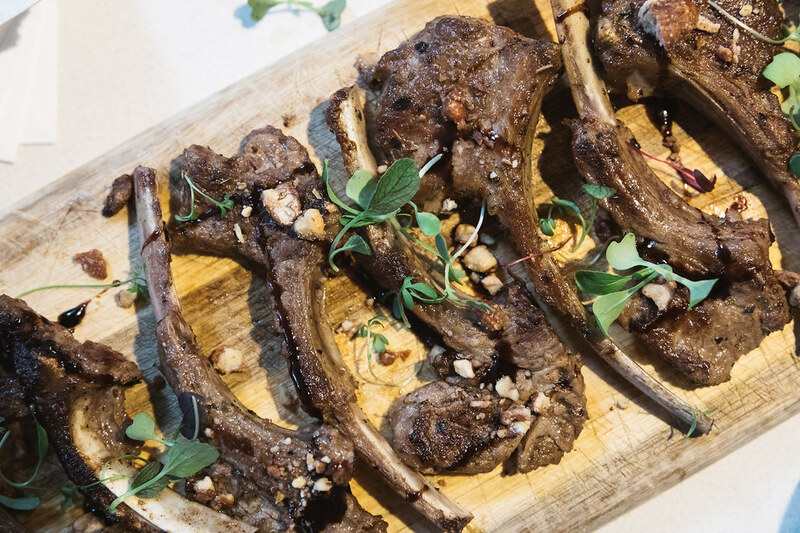 We celebrated, sipped and swirled, all while building succulents at our DIY succulent bar. 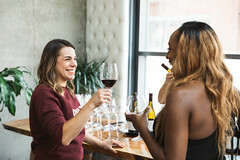 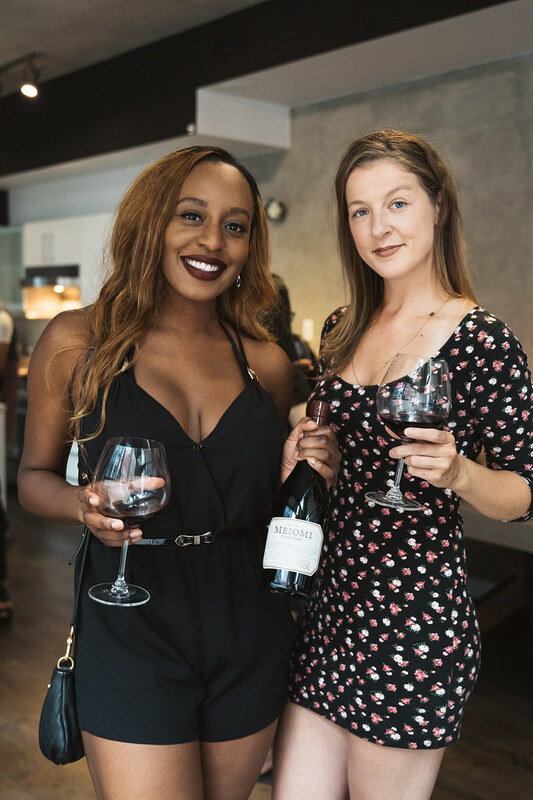 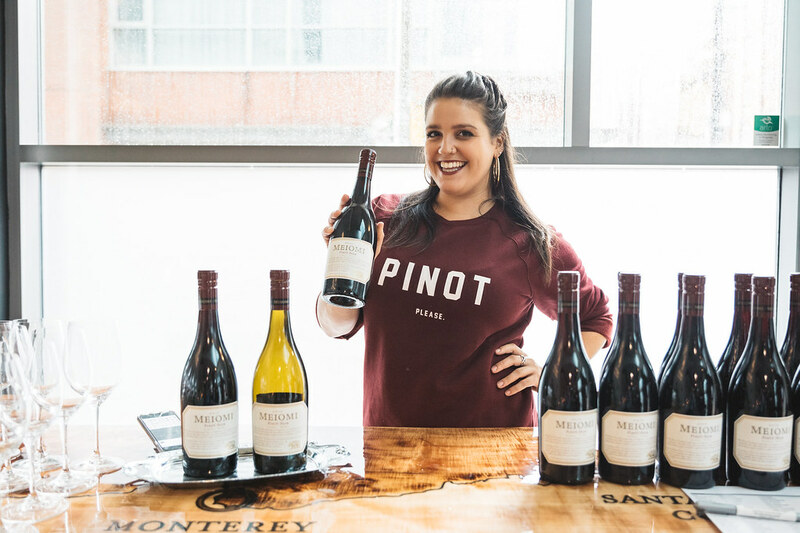 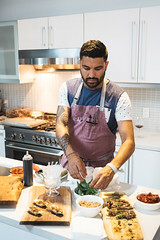 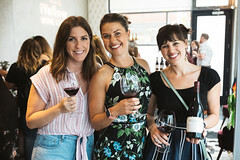 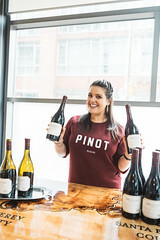 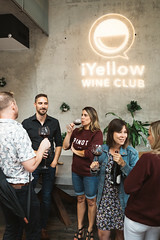 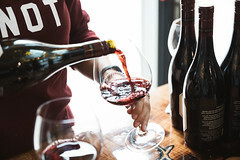 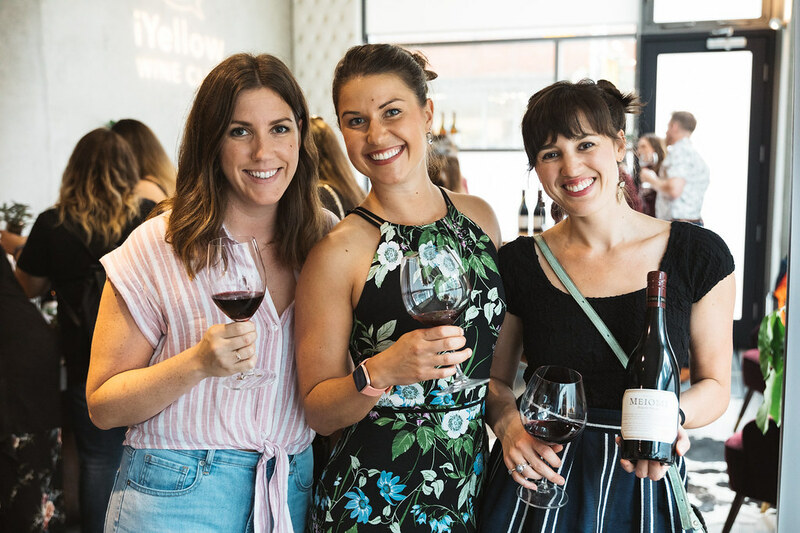 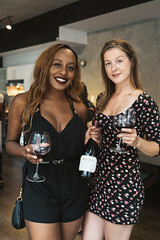 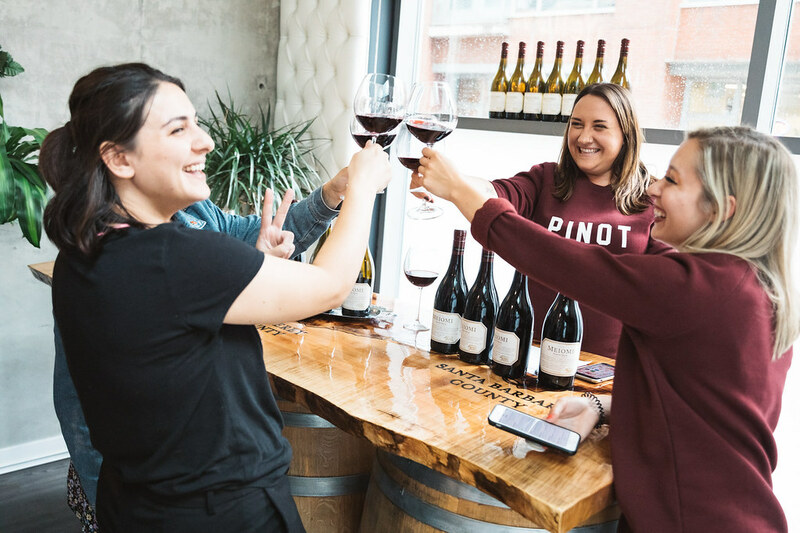 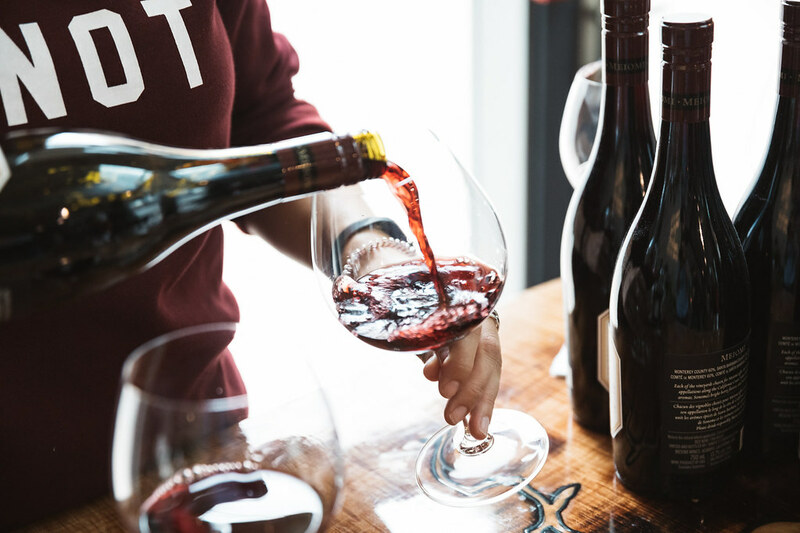 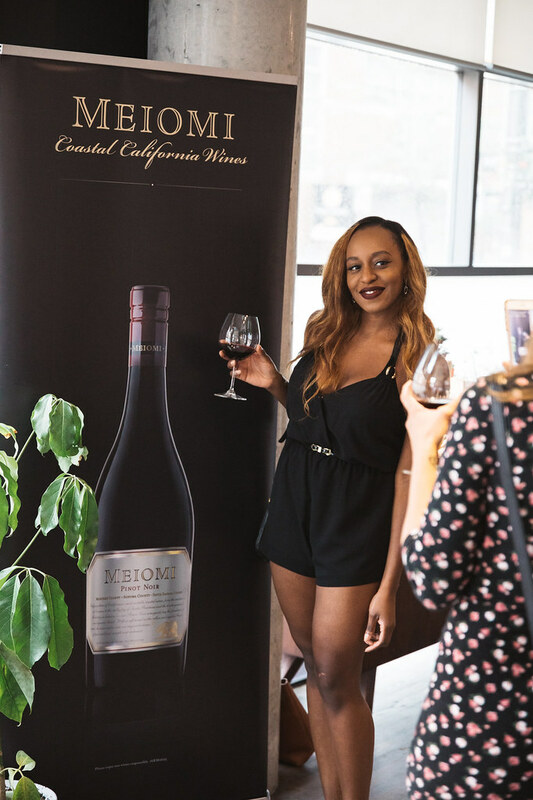 The Pinot Noir grape is just as fickle as a succulent and requires the same amount of love and attention, they don’t call it the heart break grape for nothing!